Stetsenko, Kyrylo [Стеценко, Кирило; Stecenko], b 24 May 1882 in Kvitky, Kaniv county, Kyiv gubernia, d 29 April 1922 in Vepryk, Vasylkiv county, Kyiv gubernia. (Photo: Kyrylo Stetsenko.) Composer, conductor, teacher, and community activist. Stetsenko's musical talents were recognized while he was studying in Kyiv by I. Apolonov, director of the Saint Michael's Golden-Domed Monastery choir. In 1899 he joined Mykola Lysenko’s choir. 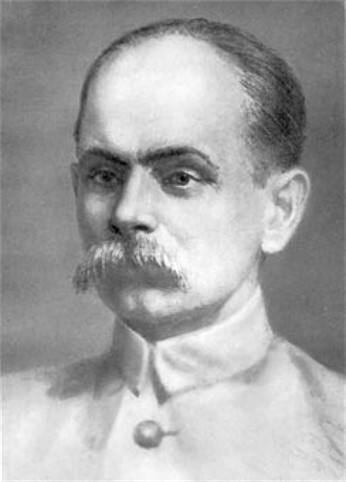 After graduating from the Kyiv Theological Academy in 1903 he began teaching music at the pedagogical institute and conducting church and secular choirs, continued studying composition under Hryhorii Liubomyrsky at the Lysenko Music and Drama School, and participated with leading Ukrainian musical figures in an unsuccessful attempt to establish an independent music publishing house. At the same time he compiled the songbook Luna (Echo). 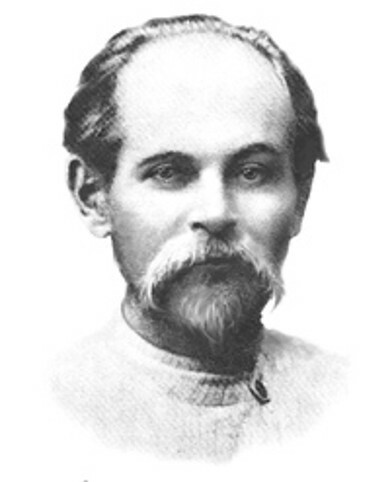 His activities led to his arrest and exile (1907–10) to a town in the Donbas, where he taught music in a local school. A year later he moved to Bila Tserkva, where he taught music in the gymnasium, and then to Tyvriv in the Vinnytsia region. Ordained in 1911, he became a pastor in a Podilian village near Tomashpil. He ceased virtually all his creative work until 1917, when he was recruited to the music department of the Ukrainian National Republic Ministry of Education. Although many of his activities involved organizing and teaching (including the establishment of major choirs such as the Ukrainian Republican Kapelle and Dniprosoiuz [later DUMKA]), he also returned to composing and conducting. He took a position as a priest in the village of Vepryk (south of Kyiv) in 1920 after he fell out of favor with the new Soviet authorities. Stetsenko's compositions and pedagogical work continued the Ukrainian national music tradition established by Mykola Lysenko. Rich melodies and harmonies are characteristic of his musical language. Art songs for solo voice (more than 40) and settings of words of Taras Shevchenko (eg, I zolotoï, i dorohoï [Golden and Prescious]), Ivan Franko (eg, Koval [The Blacksmith]), Lesia Ukrainka (eg, Dyvlius' ia na iasniï zori [I Gaze at the Bright Stars]), Oleksander Oles (eg, O, ne dyvuis' [O, Be Not Surprised]), and others form a major part of his creative work. A two-CD compilation of his art songswas released in Canada in 2006 by the Ukrainian Art Song Project. Stetsenko’s compositions for choir are diverse in form: religious works (two liturgies, a requiem), cantatas, choral works both a cappella and with piano accompaniment, and arrangements of Ukrainian folk songs (including carols). He wrote scores for the plays Svatannia na Honcharivtsi (Matchmaking at Honcharivka, 1909) by Hryhorii Kvitka-Osnovianenko, Pro shcho tyrsa shelestila (What the Feather Grass Murmured About, 1916) by Spyrydon Cherkasenko, and Buval’shchyna (A True Tale) by A. Velisovsky. 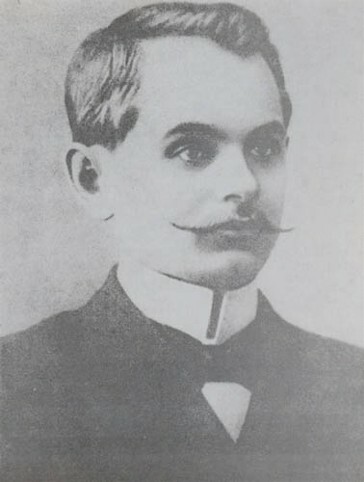 His operatic works include the unfinished Polonianka and Karmeliuk and the dramatic scene Ifigeniia v Tavriï (Iphigenia in Tauris, 1921), based on Lesia Ukrainka's play. He composed music to T. Shevchenko's poem Haidamaky (1919–21) and wrote two children's operas, Lysychka, kotyk i pivnyk (The Vixen, the Cat, and the Rooster, 1910) and Ivasyk-Telesyk (1911). Stetsenko also compiled songbooks for school and home use. Stetsenko died of typhus after contracting the disease while tending to the sick in his village during an outbreak of pestilence. 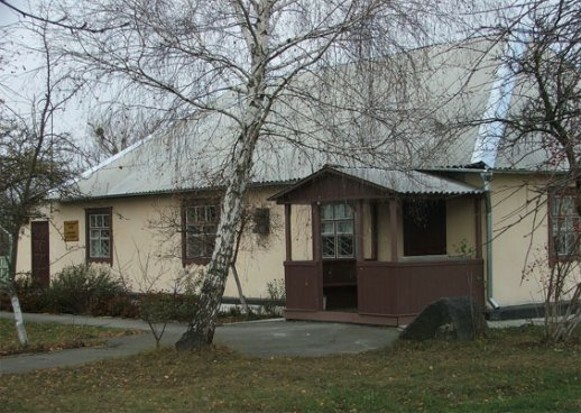 In 1982 the house in which he lived in Vepryk was turned into a memorial museum in his honor.